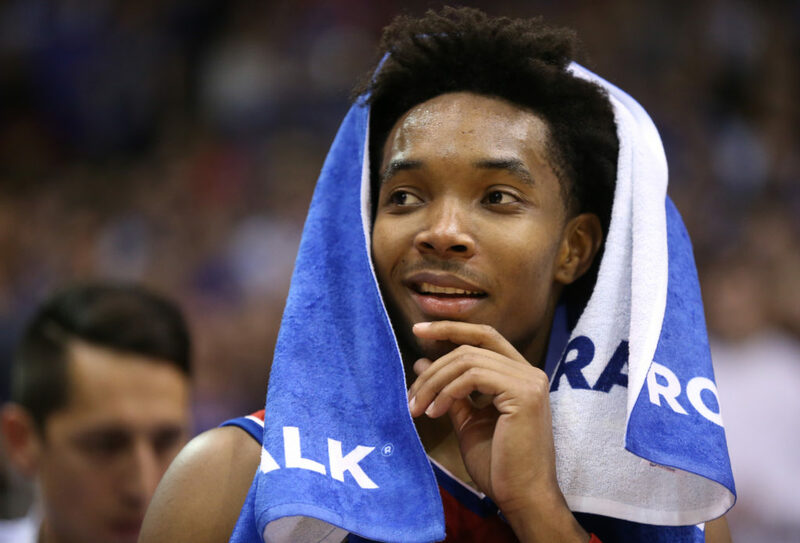 With the biggest audition of his life just around the corner, hard-working Kansas point guard Devonte’ Graham will carve out some time this weekend, just days ahead of the NBA draft combine in Chicago, to reconnect with KU fans in the Lawrence, Topeka and Kansas City areas. 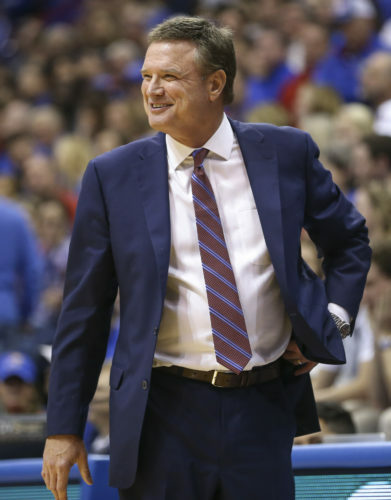 Graham will be signing copies of Jason King’s latest book, “Beyond the Streak: Untold Stories from Kansas Basketball’s Unrivaled Big 12 Reign.” Released in November, the 512-page book chronicles the Jayhawks’ record-setting streak of conference championship and features interviews with more than 100 former KU players, coaches and opponents. Graham, the 2018 Big 12 Player of the Year, first-team All-American and national player of the year finalist, is featured prominently in the bottom right corner of the book’s cover and is quoted extensively inside. 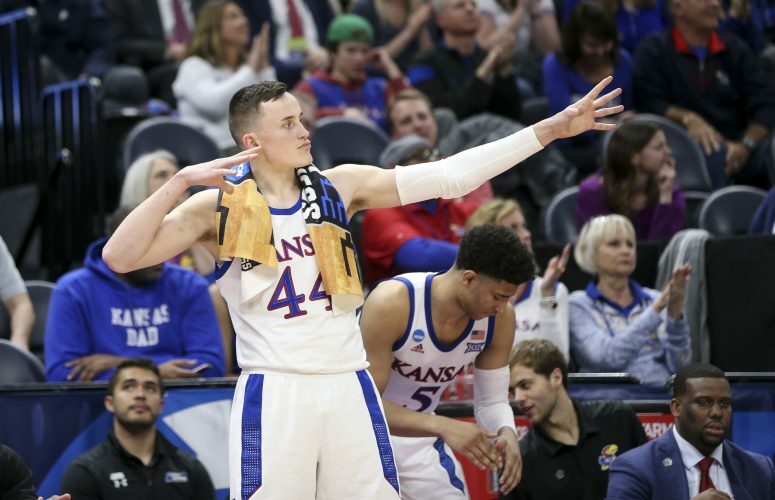 Graham finished his KU career with 1,750 points (13th all-time at Kansas) and is one of just three players in school history to tally at least 1,700 points, 600 assists and 190 steals. 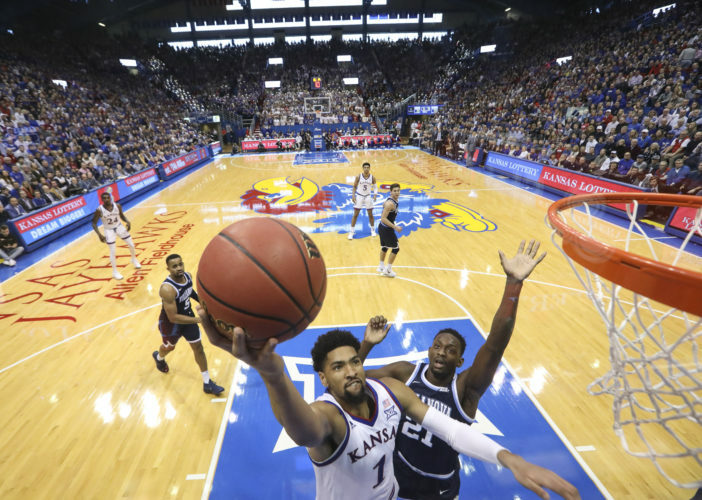 Equally important was the energy and and spirit Graham provided during each of his four seasons in Lawrence. Fans attending the signings will be allowed to get two autographs from Graham (on any item of their choice) for every book purchased. “Beyond the Streak” retails for $26.95 plus tax. Graham will not be signing copies of previously-purchased books.